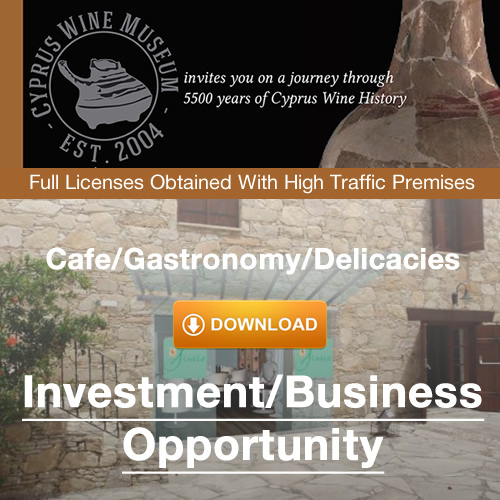 With the increase of its wine trade Cyprus becomes rich; forms fleets and becomes a sea-faring country, renowned for its high standard of living. The Knights monopolise the trade of wines, they thrive and build fleets for the Crusades and upon leaving Cyprus they take with them and spread the Cyprus vine and the method of preparing good wine throughout the world. Under the Turks who captured Cyprus in 1571 the production and trade of “Commandaria” and wines was practically extinguished. The heavy taxes, the damage, bad government, all brought in their results. In 1574 Alexander Drummond British Consul at Aleppo wrote: “The productivity and export of Cyprus is only one tenth of what it would be”. Many others besides Drummond also remarked on the miserable condition of Cyprus. 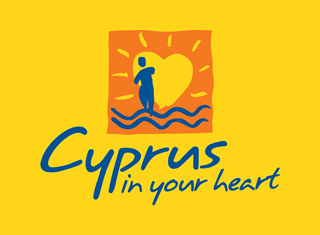 Nearly seven centuries passed by, since the British Crown had Cyprus and in 1878 it was once more added by Disraeli as a bright pearl to the Crown of Queen Victoria and remained as such to the crowns subsequent, British Kings and Emperors, until 1960 when it became fully independent and consequently master of its own destiny. Commandaria continues to be produced as in days gone by, improved only by the selection of grapes and a better treatment and with its name and quality protected by an appellation d’origine. The preparation of Commandaria is a very old lesson which is handed down from generation to generation but is always made from the grapes of the same vineyards, and same “Malvoisie” variety of grapes. The production of these vineyards is very small in quantity but excellent in quality. Practically all the labour is manual and that is why costs are high. But as for the quality of this wine-the king of wines- no words can express it. Commandaria, this praiseworthy King of wines which has been present at so many royal and other official banquets is longing to spread everywhere to the civilised world and to give them joy, happiness, health and strength.